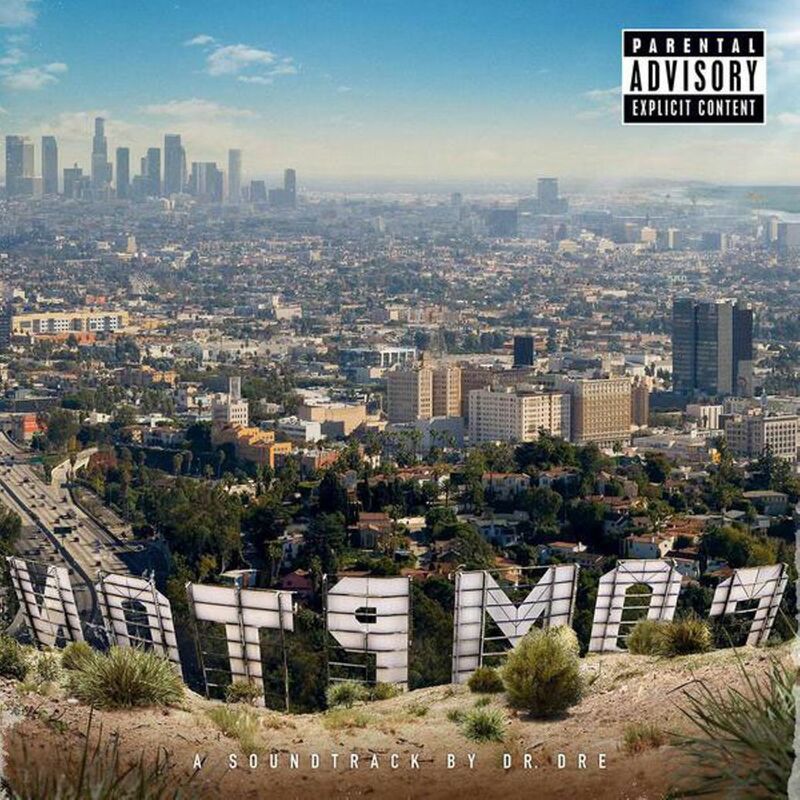 For all you hip-hop fans who act like you forgot about Dre, Best believe I’m in the building, the rapfather declares on Compton: A Soundtrack by Dr Dre, his first album in 16 years. The surprise release is a slick and ferocious shout-out to the OG’s notorious past, backed by luscious beats and vocals from friends like Eminem, The Game, Ice Cube, Kendrick Lamar, Snoop Dogg, Jill Scott, Xzibit, and more. Step 2: Launch the free MyMusicCloud app and hit the “Import Music” button (it looks like a blue arrow pointing up). Our Sync Agent software automatically imports it for you. Or manually select the album from your iTunes music folder on your hard drive and import it. This way, your music is always together in one place, not scattered around different devices. Step 3. Kick that bass on your way to see Straight Outta Compton on Friday, August 14th. The new movie shows how Dre, born Andre Young, launched the gangsta rap and West Coast G-Funk movement along with NWA‘s Eazy E (who died in 1995), Ice Cube, DJ Yella, and MC Ren. Thirty years in this b*** and I’m still here, decade after decade, Evidently I must be doing something right, Dre spits on the new song “Darkside / Gone.” Compton is “inspired” by the biopic movie. Of course, now that he’s pushing middle age and Snoop is a grand-doggy, the Compton crew wisely recruited a fresh posse of talent for the new album, including fierce rhymers Jon Connor and King Mez, singers Anderson Paak and BJ the Chicago Kid, and Kendrick, who was only 5 years old when Dre’s first album came out. 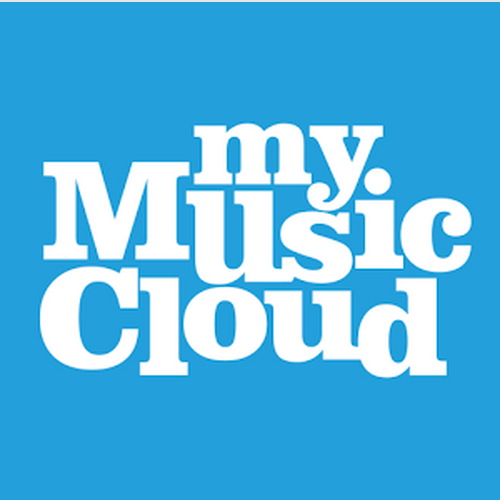 Here’s the Compton: A Soundtrack song list ..
To learn more about how to store and play all your music on nearly any device, visit MyMusicCloud.com now.